Botox is one of the most popular skin treatments in the world but it is not without controversy. There are still many myths and misconceptions about botox. From what it does and doesn’t do to what age one should start getting the treatments. We have compiled a list of New Zealand’s most commonly believed myths about botox and are telling it to you straight! All bodies are different and all skin ages differently if you’re wondering when the best time for you to get botox seek a professional botox consultant. Botox works by relaxing wrinkle-producing facial muscles at the point of injection and does not affect other muscles involved in overall facial expressions. Facial muscles where deep lines and wrinkles typically occur include; crow’s feet, forehead furrows and smile lines. However, it is also important that when you’re going to see a practitioner to have a thorough consultation to discuss what you do and don’t like. It’s important your expectations are known and that you explain exactly what you want. 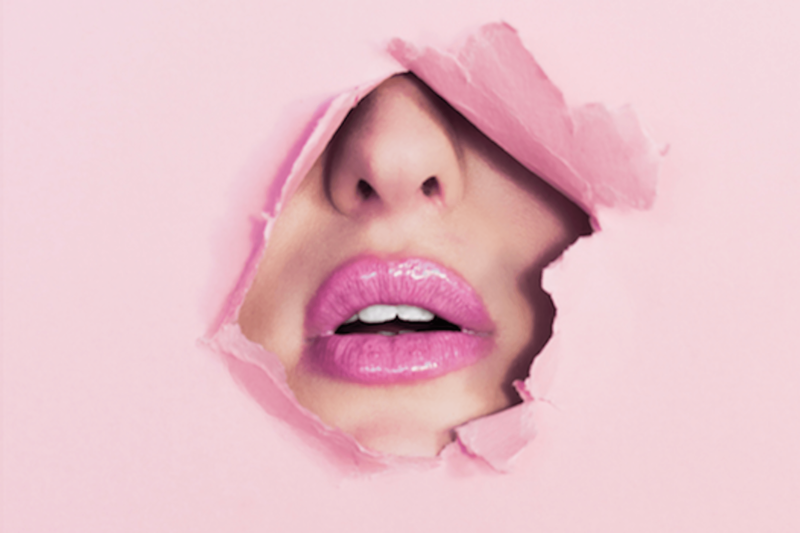 At Cosmetic Solutions, we strongly believe that “less is more”, and that Botox should still allow you to display a wide range of expressions while also enjoying a naturally-enhanced, youthful appearance, rather than freezing it or changing it. It is important we mention that before, opting for a Botox treatment for any of these conditions, to consult with your doctor to ensure that this is the best treatment method for you. New Zealand has been slow in following the rest of the world in lifting the stigma for men to receive cosmetic surgeries/enhancements. Many of New Zealanders still perceive men taking an interest in caring for their appearance as “un-manly”, however in the last decade the international use of Botox among men as increased by 250%. There is no shame in wanting to keep up appearances, and remember botox looks natural so it’s likely the only time someone might notice any botox treatments is if you tell them! Medically Botox is extremely safe and is a very common procedure that is rigorously tested and controlled. Technically Botox is a toxin, however it is used in minuscule, diluted dosages and should only ever be administered by professional, trained providers. To harm anyone it would take a very large amount of botox i.e. over 3000 units to cause severe damage, when typically, Botox injections are under 100 units. Want to get in touch with Dianna and Kirsty to find out more about botox and how it can help you? Contact her here to get all your questions answered.